Have faith in God, shake off excess worry, and thank God ahead of time! The Capuchin Franciscans of the Province of St. Mary are men who strive to live the Gospel in the spirt of St. Francis of Assisi. Through their dedication to serving those in need, through their living simply as a fraternity of brothers and through their lives of prayer they seek to bring about the Kingdom of God here on earth. Each one of us has a particular call from God to make us happy and to help make the world around us a better place. St. Francis followed the call of the Lord for him to give all that he had away and to live for the Lord and His people. 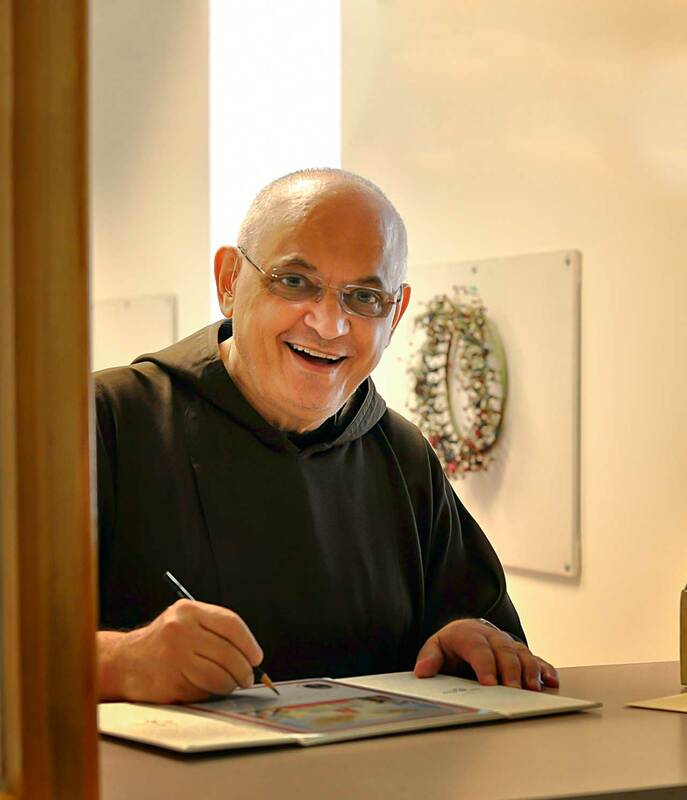 If you think you may be called to follow in the steps of St. Francis as a Capuchin Franciscan, please explore the Vocations area of this website. Capuchin Youth & Family Ministries (CYFM) is a ministry of the Province of St. Mary that touches the lives of thousands of young people and their families each and every year. All those who participate in CYFM have their faith nurtured and are inspired to act on this faith in the world through service to God’s people. 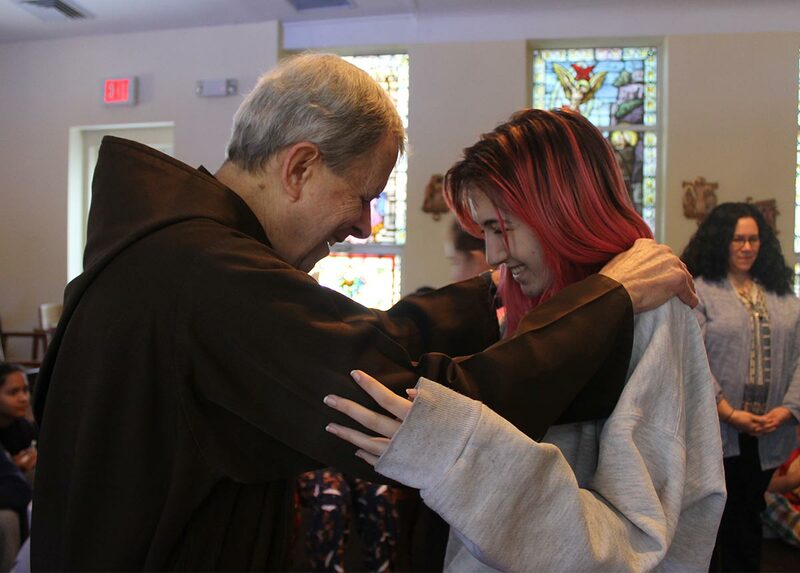 The Church, which Jesus mandated St. Francis to rebuild, is being rebuilt, one young person at a time. 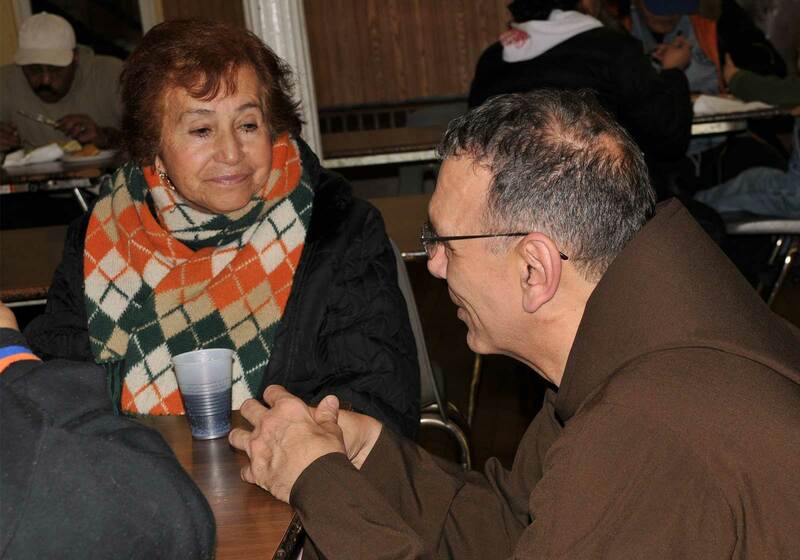 Your gift to the Capuchins of the Province of St. Mary will help support their mission to take care of God’s people, especially the poor and those in any kind of need. 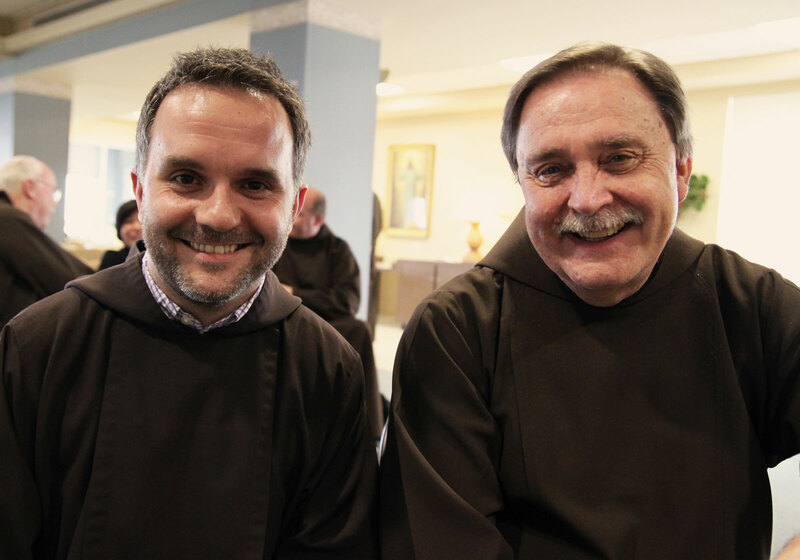 Your gift will help with our many ministries; with the support our friars in formation; and with the care of our elderly friars who have served the Church for so many years. On #MaundyThursday the Church celebrates Jesus instituting the Eucharist and the Priesthood. Without the Eucharist there is no priesthood and without priests there is no Eucharist. 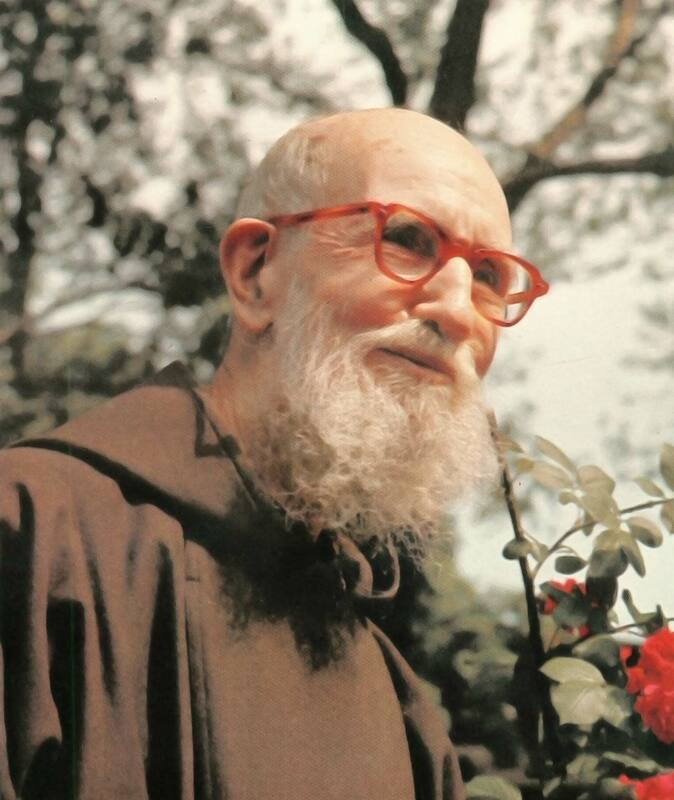 We remember the Capuchins friars who exercise priestly ministry. On Holy Wednesday, also known as Spy Wednesday, we remember when Judas Iscariot betrayed Jesus for a few coins. In our every day living do we betray Him for even less? Do we fail to pray? Do we take God's name in vain? Do we fail to be charitable to our neighbors? On #HolyTuesday, Jesus cleansed the Temple of all that distracted from its purpose as a house of worship. Let us each cleanse our hearts and minds from distractions as we refocus on the Lord's love for us. May St. Mary, mother of the savior, watch over France and the Cathedral of #NotreDame as it suffers a terrible fire. We pray she watches over all who work to contain and fight it as we hold them and this beautiful, holy site in our hearts.